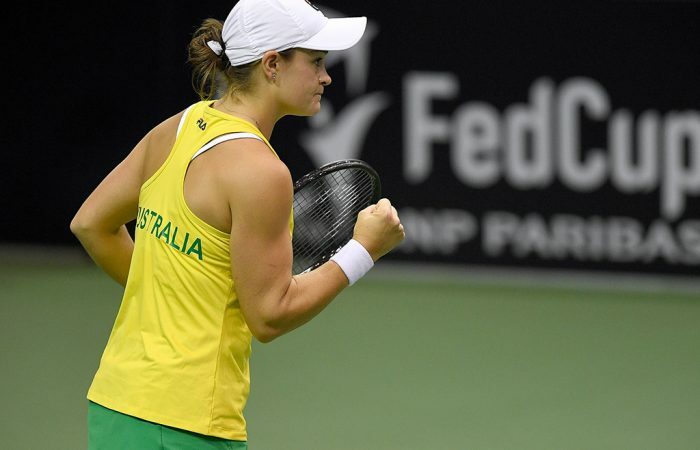 Ash Barty's performance during Australia's 3-2 victory over the United States in February has seen her nominated for a Fed Cup Heart Award - and you can vote for her! 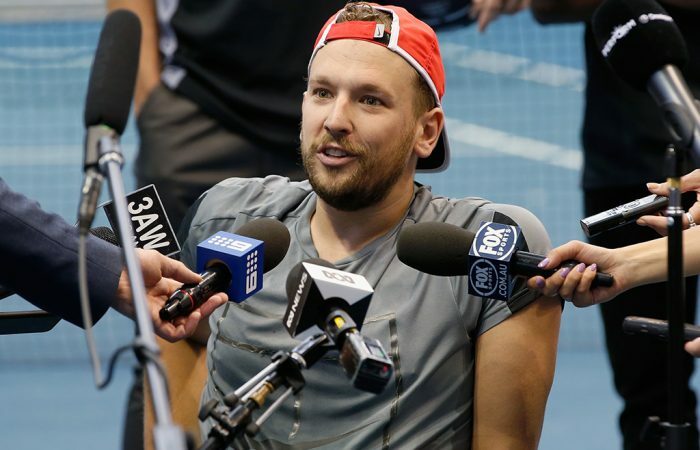 Fans can vote for Australian tennis star Dylan Alcott, who has been nominated for the Graham Kennedy Award for Most Popular New Talent as part of the 2019 TV Week Logie Awards. 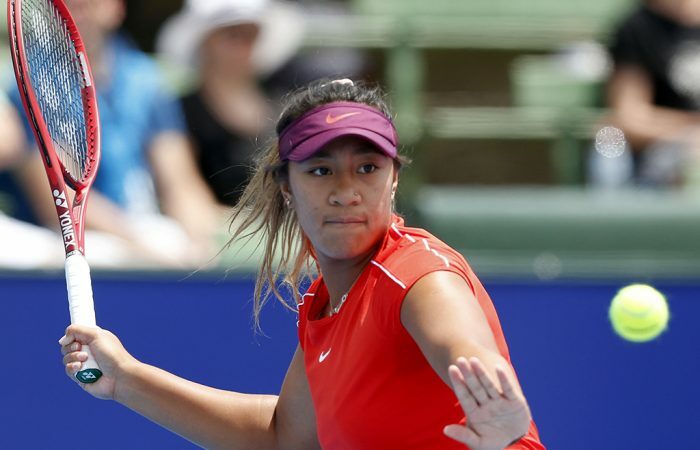 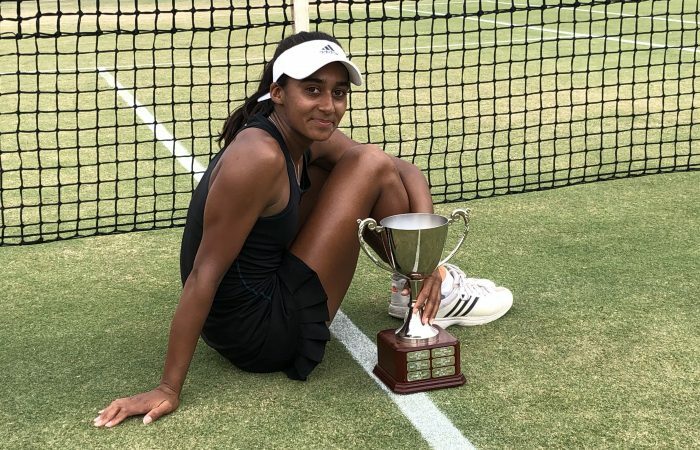 Back inside the top 200 and targeting new highs in 2019, Destanee Aiava says a return to Australia's Fed Cup team for the first time in a year is one of her primary goals. 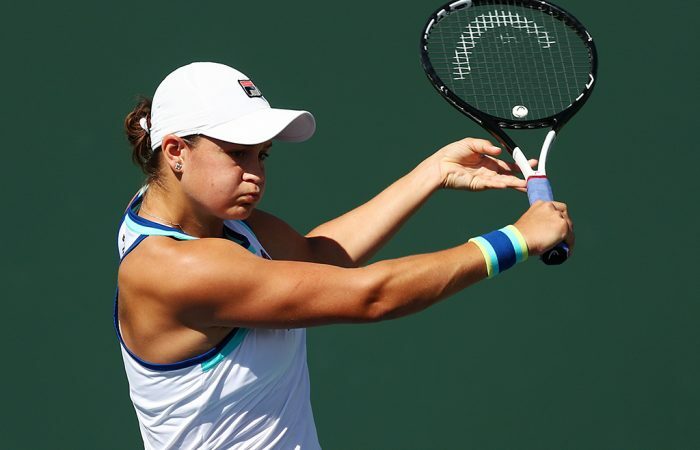 In the longest match of the WTA season so far, Ash Barty falls to Elina Svitolina in a three-set epic in the fourth round at Indian Wells. 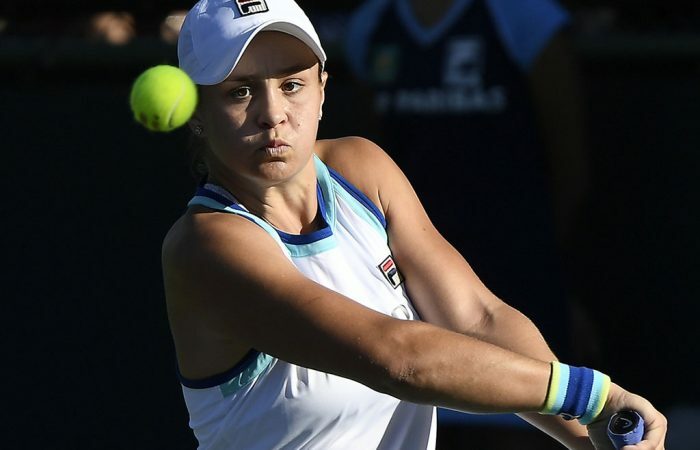 Ash Barty sets up Indian Wells fourth-round showdown against world No.6 Elina Svitolina. 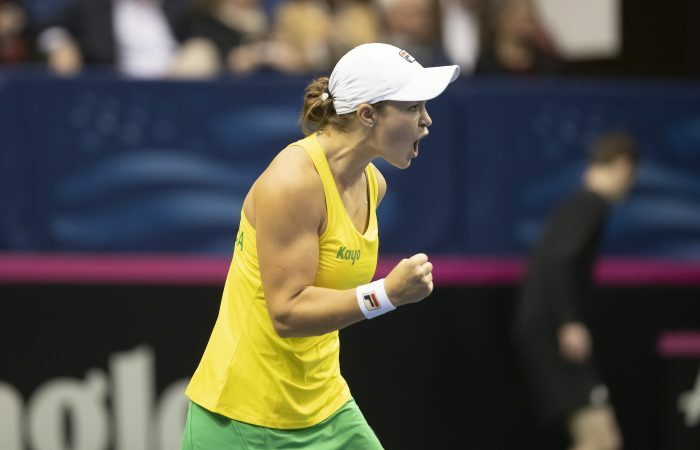 Queensland's Ash Barty will lead Australia's Fed Cup semifinal charge in Brisbane at Pat Rafter Arena. 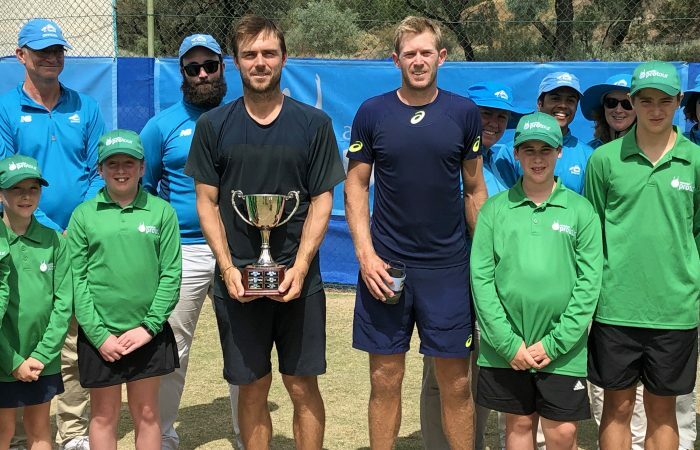 Dayne Kelly becomes the first three-time Mildura Grand Tennis International champion. 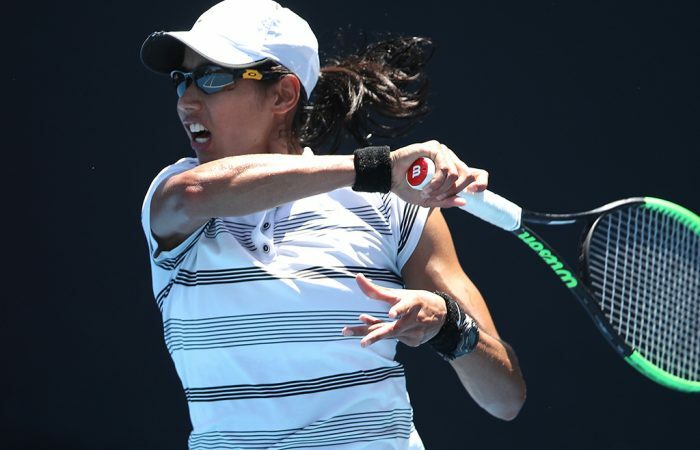 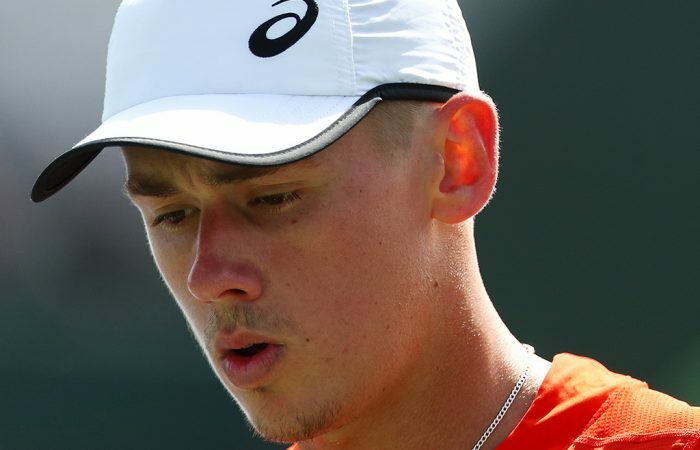 Australians Alex De Minaur, Nick Kyrgios, Jordan Thompson and Ajla Tomljanovic were all shown the door on Saturday at Indian Wells.